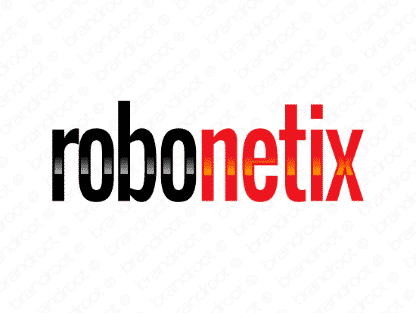 Brand robonetix is for sale on Brandroot.com! A combination of the words robotics and kinetics, which gives this name a scientific authenticity and credibility. Perfect for a high-energy company specializing in technological innovation and discovery. You will have full ownership and rights to Robonetix.com. One of our professional Brandroot representatives will contact you and walk you through the entire transfer process.